Waldlaufer Jasmine Tan Nubuck is a sporty, lightweight casual walking shoe hand crafted in Europe, using the finest European leathers and super light air cushioned soles. Waldlaufer is well known for their incredible fit, especially for women with narrow heels. 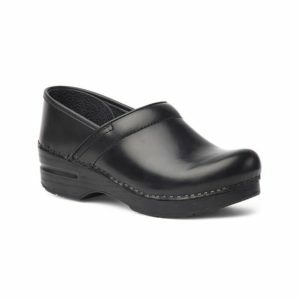 This Jasmine is made from natural nubuck and has a removable, leather covered, cushioned footbed making them orthotic friendly. It’s light weight makes the Jasmine ideal to wear from morning until night. 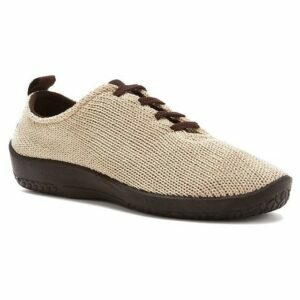 Try it and you can see why the Jasmine has been one of Waldlaufer’s best selling walking shoes. The name Waldlaufer has stood for the highest quality shoemaking for several decades. Their shoes are tailored specifically to the various needs of their customers. They belong to a personal lifestyle, like your choice of clothes, and quickly mean more to you than just regular shoes.